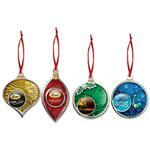 Ornament will illuminate your holidays! 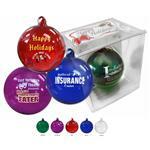 Your client puts their personal photo in the ornament and your logo is imprinted on the outside of the shell. 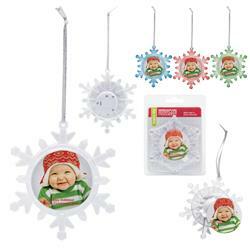 Enhance your holiday decor with our light up snowflake with its fast change multicolor LED light. 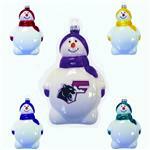 A fun holiday keepsake to enjoy year after year. Makes an easy on the go gift with its clamshell packaging. You can also insert your own custom photo or promotional material inside for an additional charge. 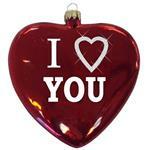 A fun custom ornament. Typical Imprint Area(s): 3 1/4" x 4 1/4" x 1/8"
Client can insert their own photo in the clamshell standard. Optional: You can have your own insert for an additional charge.